Stylish clip on iPad 2 shell protects the back of your iPad from scratches available in black or white. 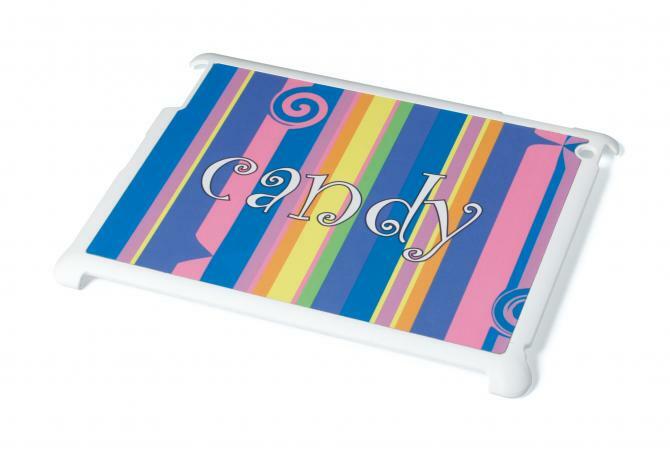 Supplied with a sublimatable metal insert plate for easy decoration. Please note that this shell may not fit all models of iPad 2, if you are unsure then we are happy to send you a sample for testing first.